When I began writing, I wanted my voice to come from an everyday perspective. One that was non-clinical about recovery from trauma. I learned that empathy, compassion and validation can emerge strongest from lived experiences and I wanted to give that to my readers. 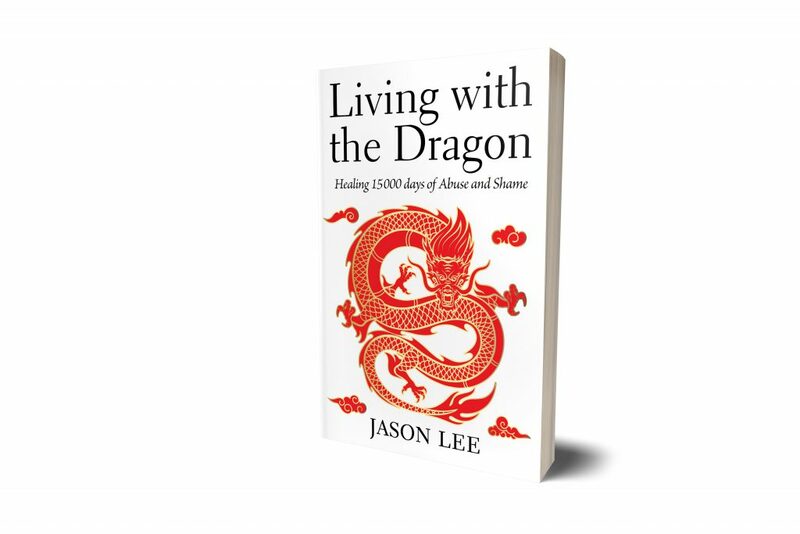 My book tells a story of abuse and strife growing up as a Canadian born Chinese in the 1970’s and 80’s. The impact of my childhood experiences eventually bled into adulthood where anger, abusive tendencies and depression stained almost every facet of my life. Unaware and unwilling to accept that part of myself, I was stunted and paralyzed from allowing anything positive to stay with me. I’ve learned that one commonality all humans share is struggle. It demonstrates that we aren’t perfect. We aren’t made up of a series of codes nor are we factory assembled fragments of machinery that are supposed to be flawless. It’s inevitable that we all have struggles. I realize this sounds a bit cynical, but I see it as something positive. Our struggles create depth in us, allowing us the opportunity to be free thinkers. They give us perspective and the ability to problem solve. They provide us with lessons to learn, allowing us to grow and become something greater than we already are. And if you asked someone whether there’s room for self-improvement, they would often times say, yes (it’s part of our human nature to be humble). The answer to that question is the same for me as well. But the barrier I faced during my struggles was, how do I go about improving myself? It was painstaking to look in the mirror and admit the difficult truths about where I struggled. For example, when I got into a heated argument, I focused more on the other person’s faults, about being right and protecting my ego rather than accepting different opinions, self-regulating and raising self-awareness. So, when I was in the process of writing, one of my key messages was how I allowed myself to be vulnerable and to accept when I faltered and stumbled. Once I accepted that part of me, it opened the gateway for that all-important change and self-improvement we all strive for. I’ve been overwhelmed by the countless heartwarming messages of thanks from friends and family members for sharing my story. But what was incredible for me was when they began to open up the conversations about their personal struggles, relating them to mine. I felt a greater connection and stronger bond established, grounded by trust and compassion. Soon people I’ve never met before started reaching out to me through my website, blogs, workshops and speaking events. I also discovered a great feeling of community following other people’s blogs and stories. As a result, I’ve made some wonderful new connections and great friends along the way. When I sit and reminisce about the conversation during that sunny, summer afternoon, it’s clear that my ex-wife was right. By sharing my story, I’ve let readers know that they’re not alone with their challenges. Simply knowing that becomes an invitation for courage, and from my experience this allows for more meaningful conversations to be had and provides a clearer roadmap for our well-being. A month after I published Living with the Dragon, I met up with my ex-wife again at Gallagher’s. The crowded coffee shop was bustling with teaspoons clinking in coffee cups and hot steamy milk frothing behind the counter. “So, how does it feel to be an author?” she asked. “You realize that you’re going to make a positive difference to a lot of people’s lives, don’t you?” she said with a smile. I added sweetener and milk to my coffee and stirred it gently with a spoon. I glanced around the coffee shop and noticed how much busier it was this time, with all the voices, all the endless sounds of chatter and conversations around us. What later dawned on me was enlightening. Although my book was intended to help and support others through their difficult times, it was also a powerful and unexpected healing gift for myself. I smiled proudly and embraced the feeling of success. Jason Lee self-published his book through Tellwell, a Canadian based self-publishing house located in Victoria BC. 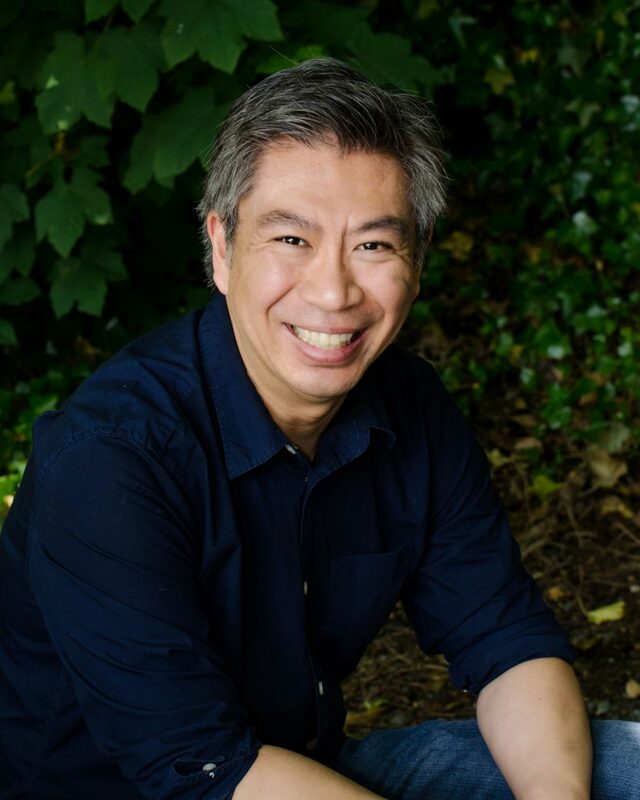 Their editing and marketing services helped him achieve one of his life-long passions to write and publish a book. For more information about Jason, visit him at his website at www.freetheanger.com or www.tellwell.ca on how you can get started on your book.